LG fans, the day you've been waiting for is here. The LG G7 is launching, and today you can finally get your hands on the Korean manufacturer's latest flagship. As with any device that costs hundreds of dollars, you'd be wise to protect your investment from day one with a case. 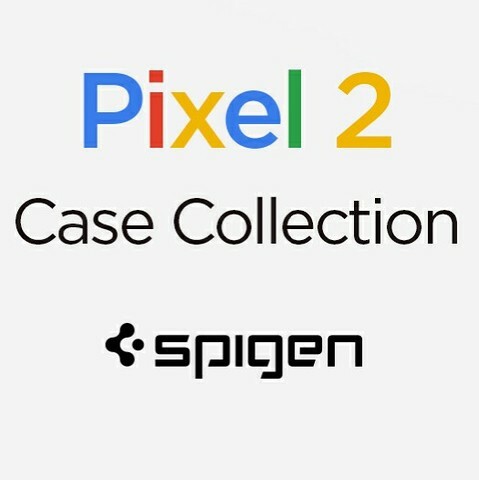 There are many case brands to choose from, but few that offer the exceptional value and quality of Spigen. With sleek, modern styling, premium materials, and attention paid to minute details like port cutouts and button responsiveness, Spigen cases are a cut above the competition. Read on to find the perfect case (or cases) for your needs. Cases, like the phones they protect, come in a whole range of styles. The gamut of protection runs quite broadly. 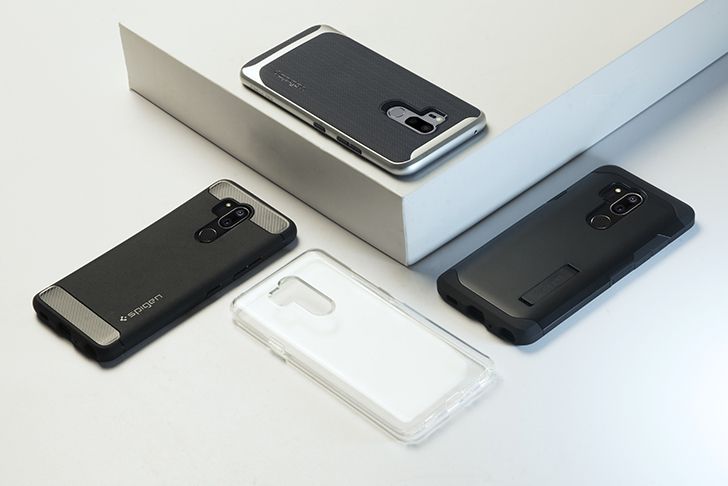 But no matter what you need, Spigen is here to provide with its varied line of high-quality cases, which cover the full spectrum from the sleek and slim polycarbonate Thin Fit case, all the way to the two-part TPU and PC composite Tough Armor. Whatever kind of protection you need, when it comes to both the Pixel 2 and Pixel 2 XL, Spigen has your back.